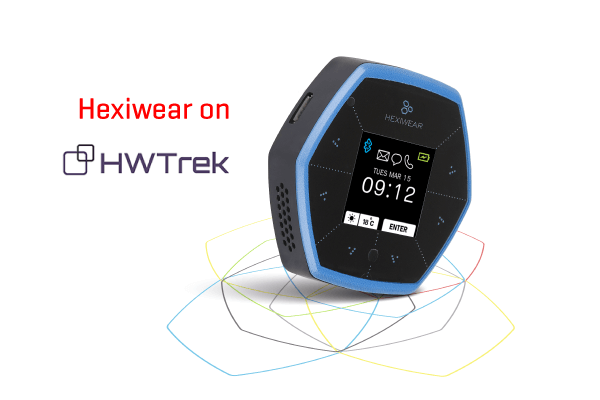 Developers and entrepreneurs interested in Hexiwear can now get get evaluation samples from HWTrek, a hardware startup community. HWTrek is an online platform that connects hardware enthusiasts, professionals and those that strive to become pro. It joins creators with industry experts who can offer help. In this case, NXP is in the role of the industry expert, offering Hexiwear as a design solution. The Hexiwear program on HWTrek gives you a chance to pitch a project, and get free Hexiwear samples in return. But not just that. You will get help in promoting your upcoming project, and you will be connected to a network of experts you can consult with. If your project is accepted for the program, NXP officials will contact you to schedule a 1-hour meeting for further discussions. This is a good opportunity for developers who want to use Hexiwear as a starting point for products intended to reach the market.